Alaska Native News Jun 26, 2015. The Alaska Interagency Coordination Center’s map shows the multitude of fires now burning in the state. The interactive map can be accessed at AICC/Fire Information. More communities in Alaska are evacuating residents as wildfires continue to increase over the state. Villagers with health problems, the elderly and children evacuated the community of Aniak on the Kuskokwim River on Thursday as smoke began to thickly envelope the village from a 2,500 wildfire raging across the river. 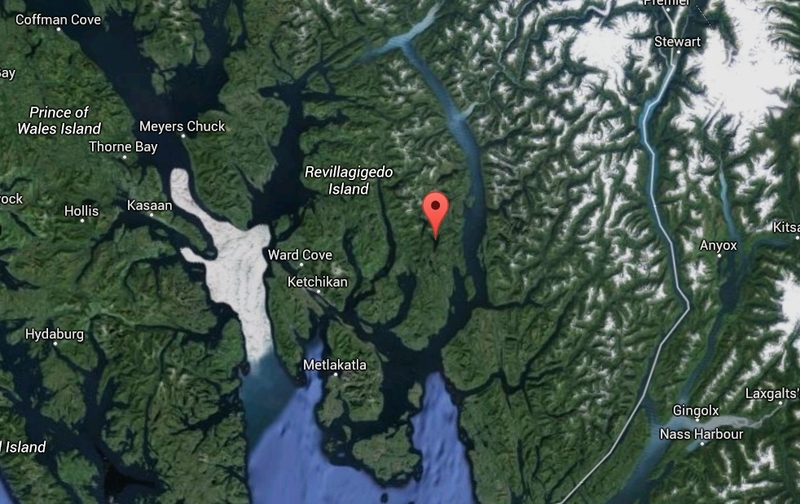 But, as residents from that community were leaving on flights to Bethel, others were arriving to get away from another wildfire from the upriver community of Chuathbaluk. Those villagers traveled to Aniak to escape the Mission Creek Fire that is encroaching on their community. More fires are raging along the Kuskokwim and throughout Alaska. Over 300 wildfires are burning in the state and new fires are starting everyday. 13 new fires have broken out in the Tanana zone bringing the total active fires in that area to 69. With two more new fires in the Galena zone, that zone now is a close second with 65 active fires. Only southwest Alaska has more active fires at a count of 78. With 28 new fires in the last 24 hours, the state now has at least 317 active fires burning. Only 38 off those fires are staffed while another 250 are being monitored. The Alaska Inter-agency Coordination Center estimates that of the 594 total fires this year, 269 of them were human-caused and burnt approximately 49,925 acres. But, lightning caused many more fires, at 316, and burned an astonishing 863,691 acres. Very few regions in the state are now devoid of wildfires. 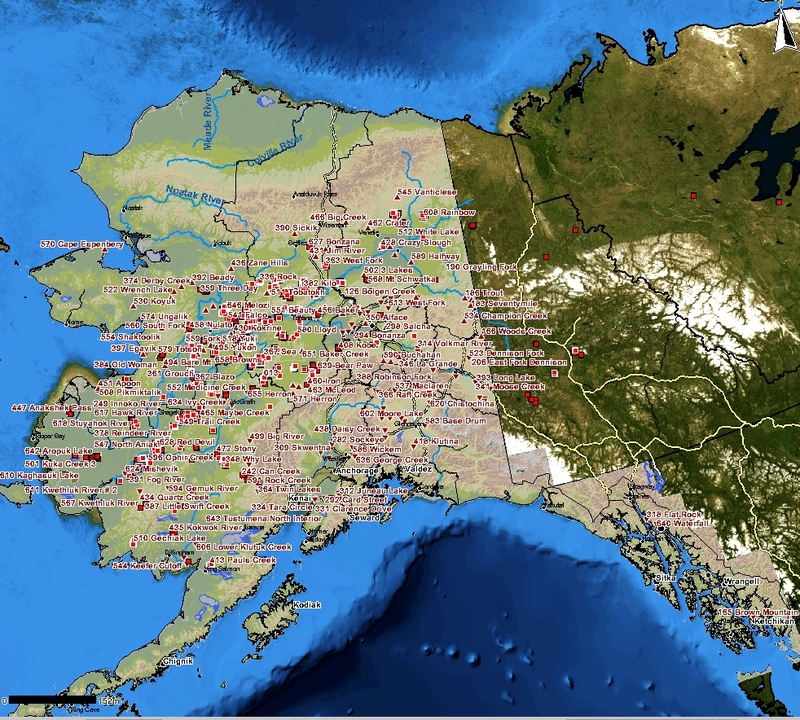 Included on that list is Kodiak Island, the Alaska Peninsula and the North Slope. With more rain in the forecast, continuing until next month, the peninsula and Kodiak Island will not likely see many, if any, fires break out in the near future.